I guess I can now tell you who I was photographing the other day. I was at QVC to shoot Camila Alves, model and tabloid fodder as Matthew McConaughey's girlfriend, and her line of purses which debuted at NYC Fashion Week yesterday. She was very personable, absolutely lovely to work with, and I will tell you the leather on the bags is yummy! Contractually I can't show you the photos unless they are used in public, but since the promo video is public and I appear in it, I can include this. 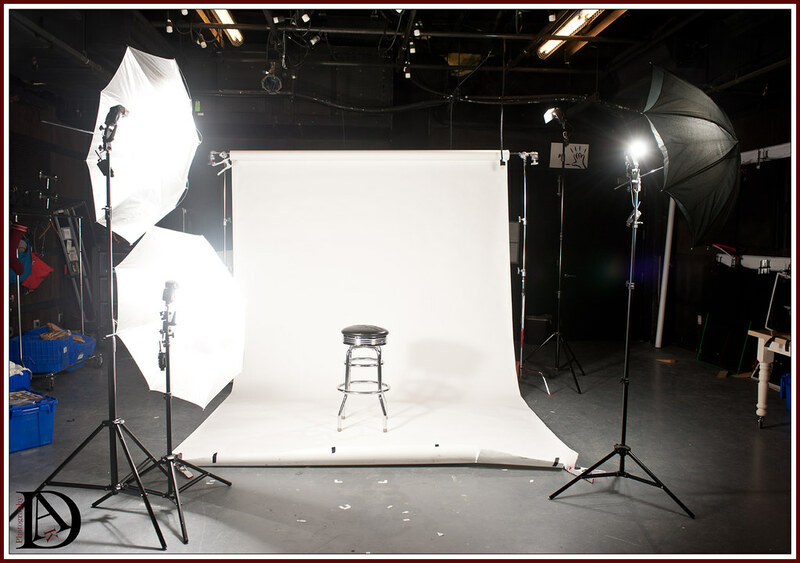 For those who are interested, here is the lighting set-up for the studio shot you see me making in the video. 2 SBs camera left at 1/4 power each to evenly light the entire length of the body. 2 SB camera right into a silver umbrella @ 1/8th power as fill. 1 SB back right at 1/8th (I think) loosely snooted as a hair light.